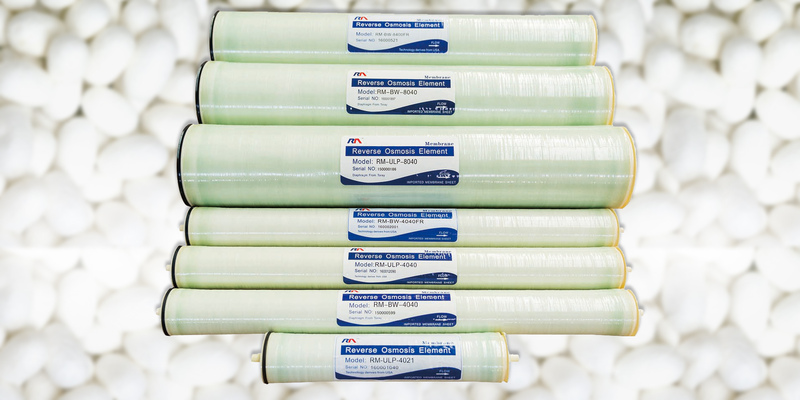 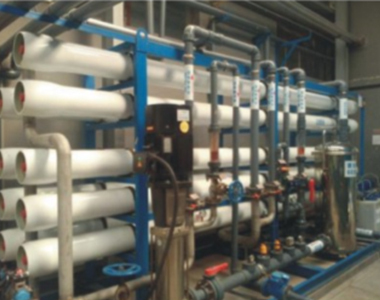 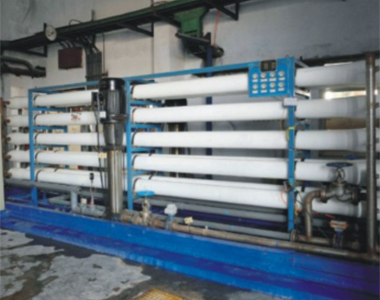 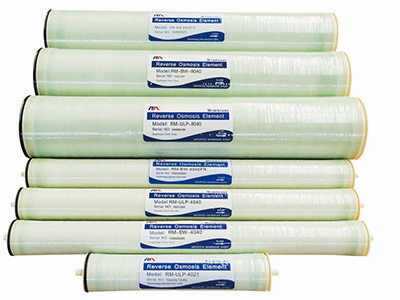 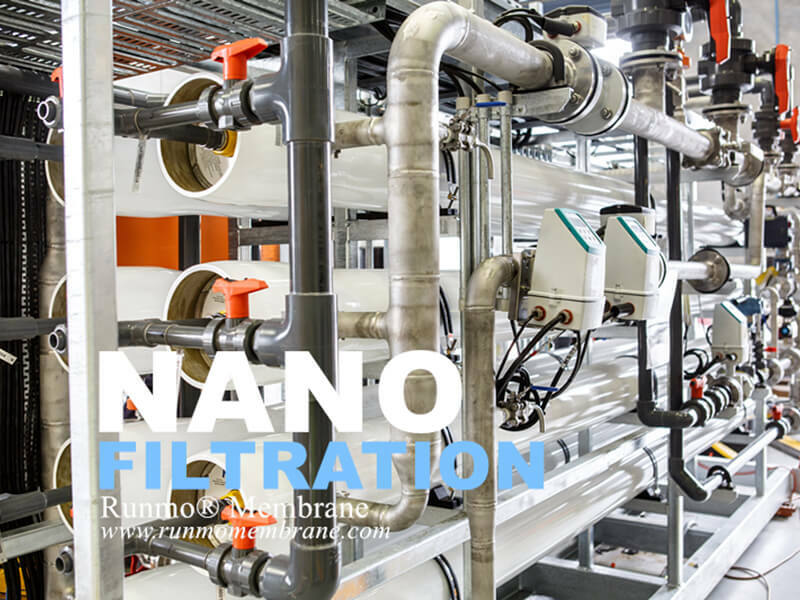 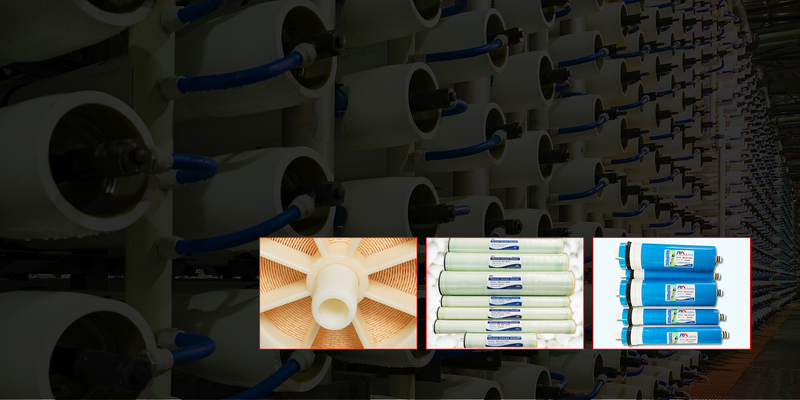 To become the preferred membranes manufacturer and trusted partner in the water purification/treatment market. 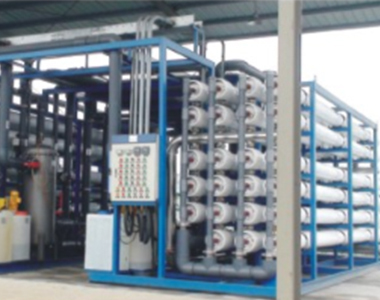 To help solve the water problem and engage in making better water for the world. 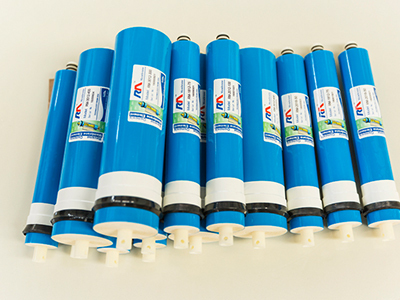 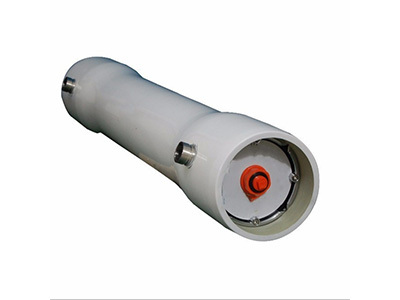 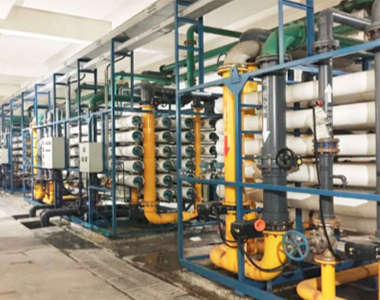 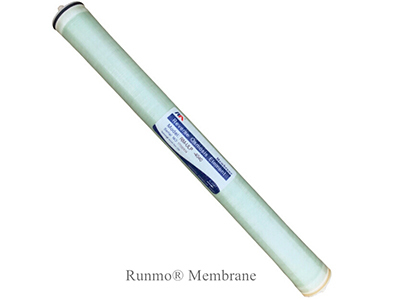 Since founded in Suzhou City, China in 2014, Suzhou Runmo Water Treatment Technology Co.,Ltd. 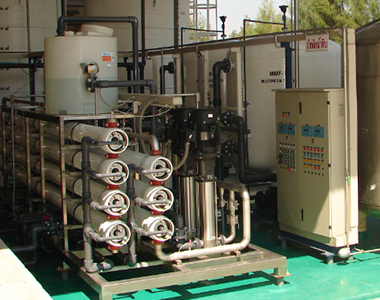 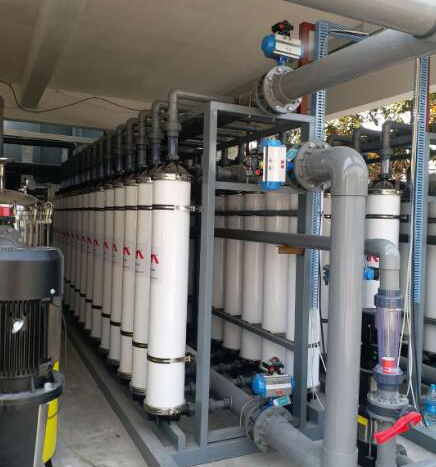 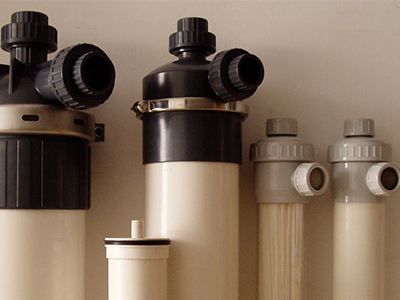 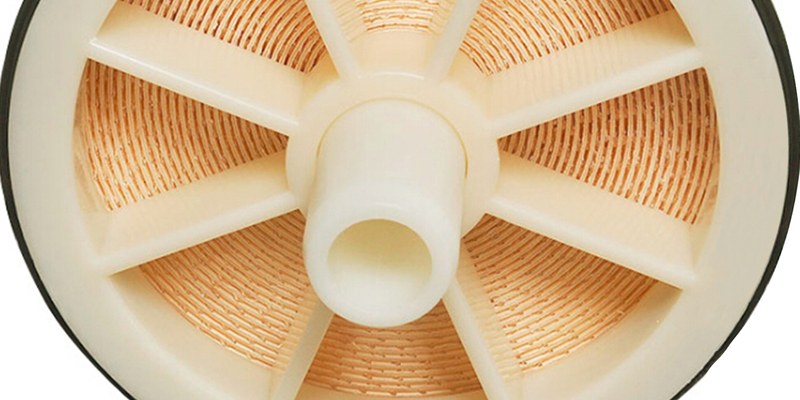 has been focused on R&D, manufacturing and marketing of Reverse Osmosis Membrane, Ultrafiltration Membrane and MBR Filtration Systems.